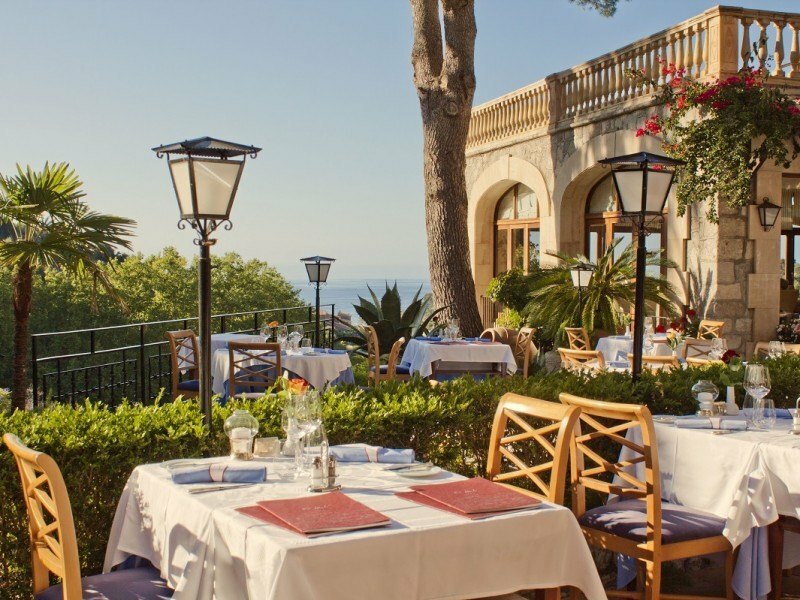 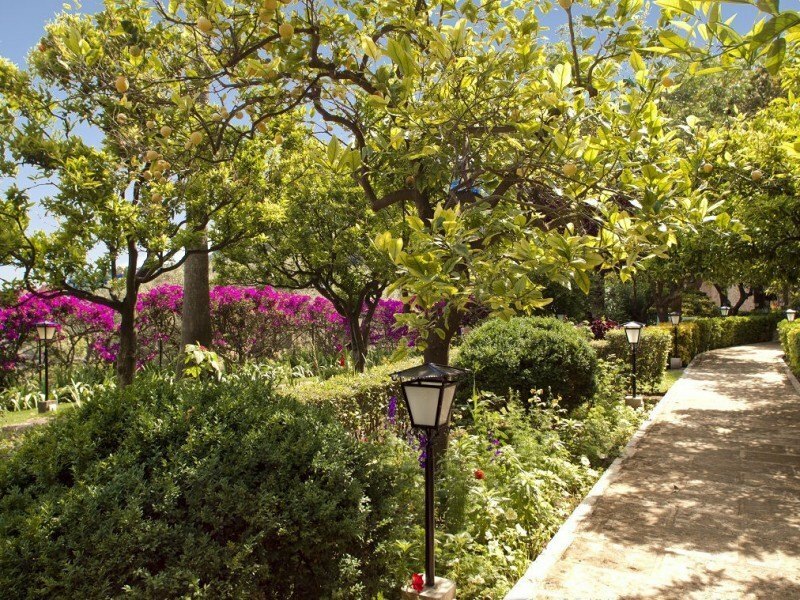 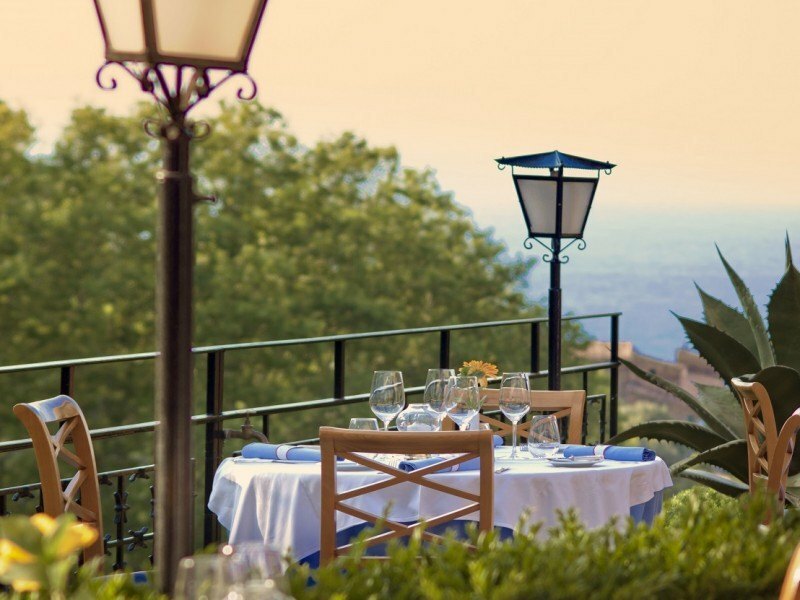 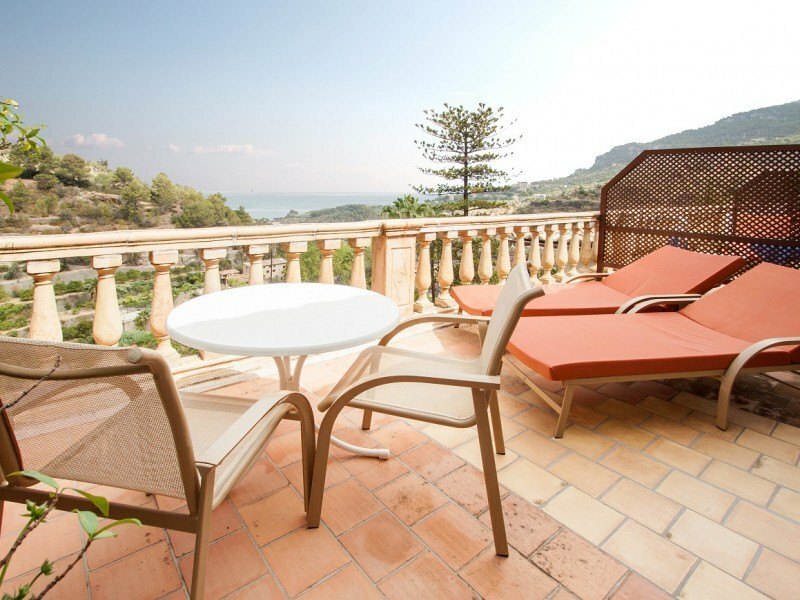 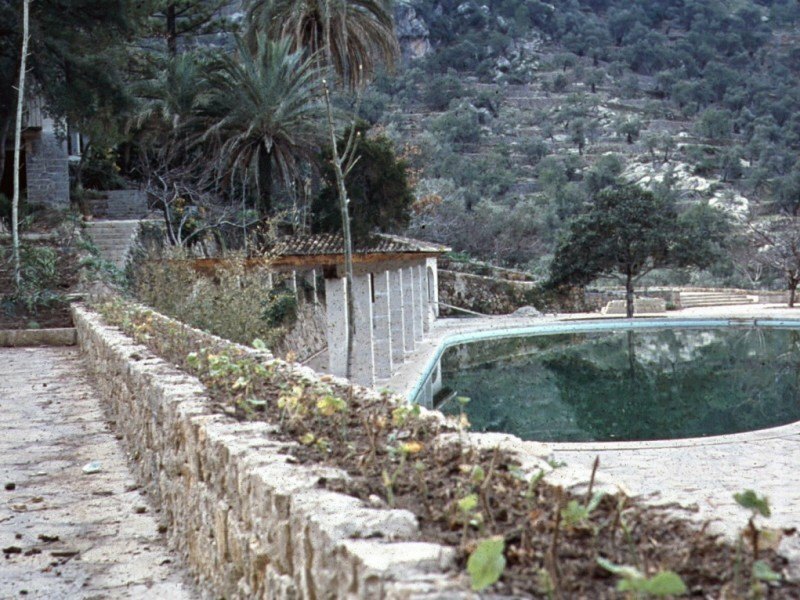 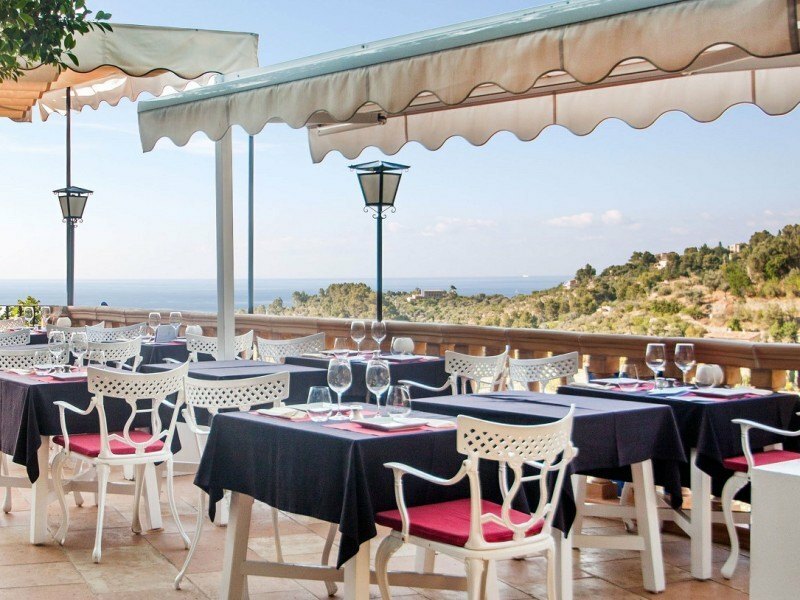 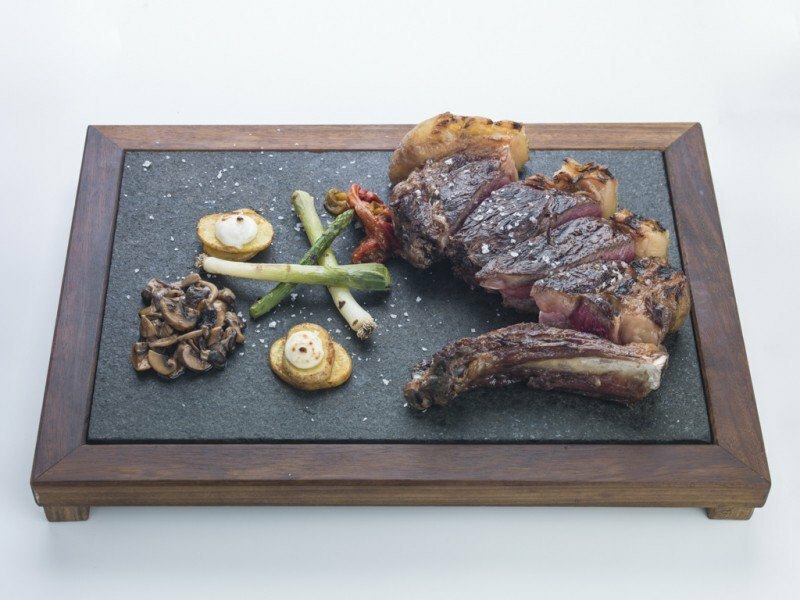 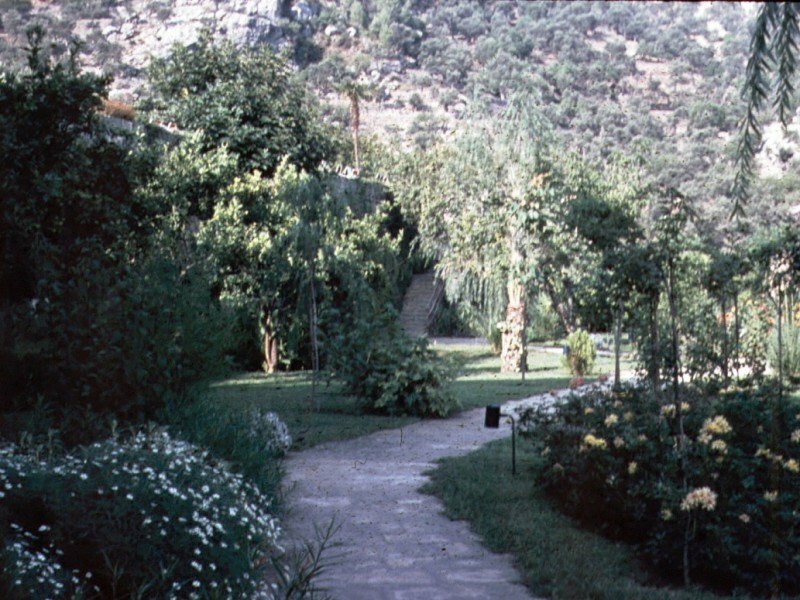 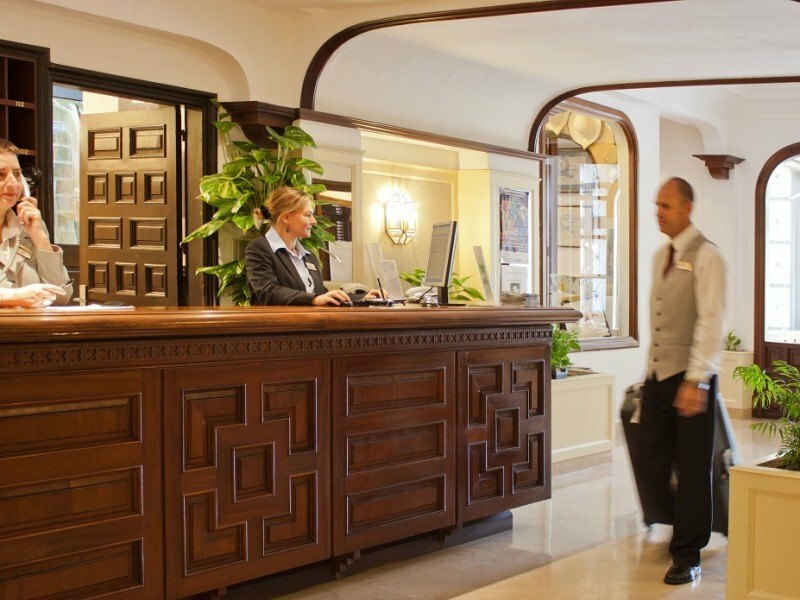 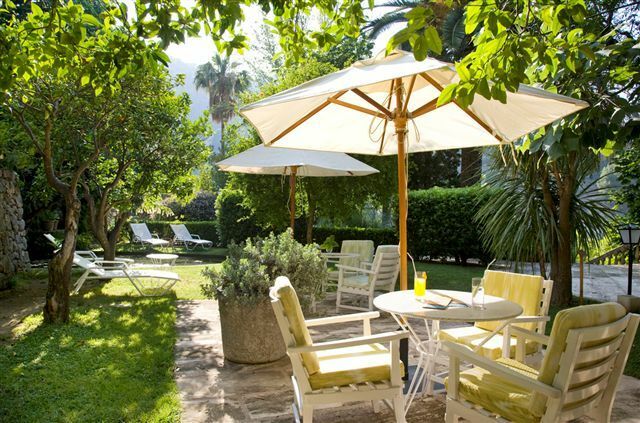 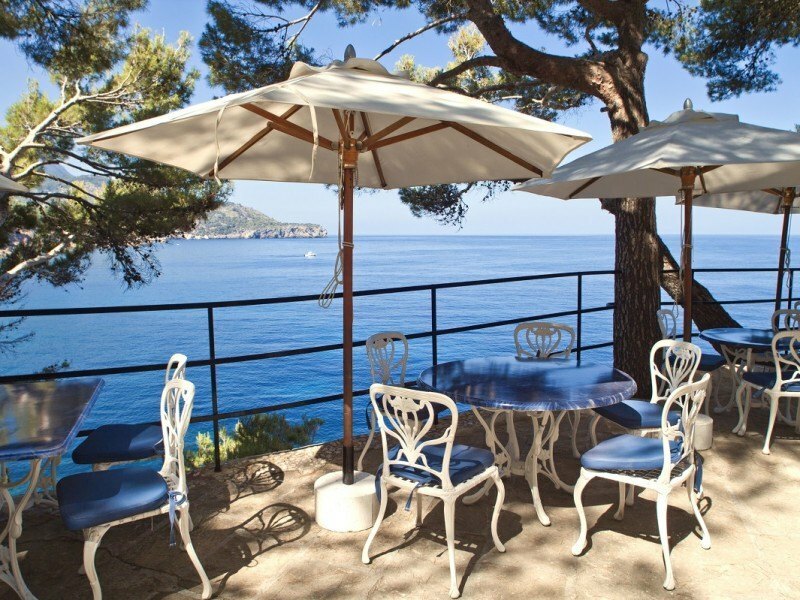 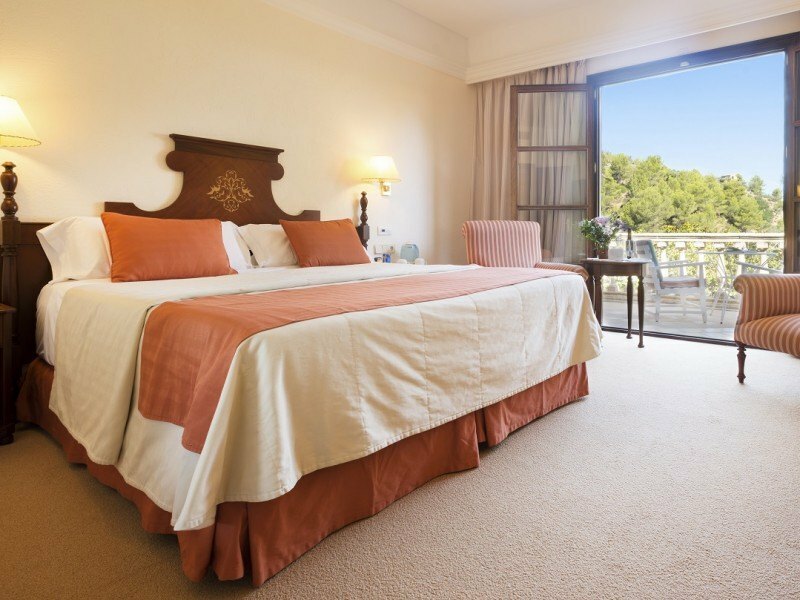 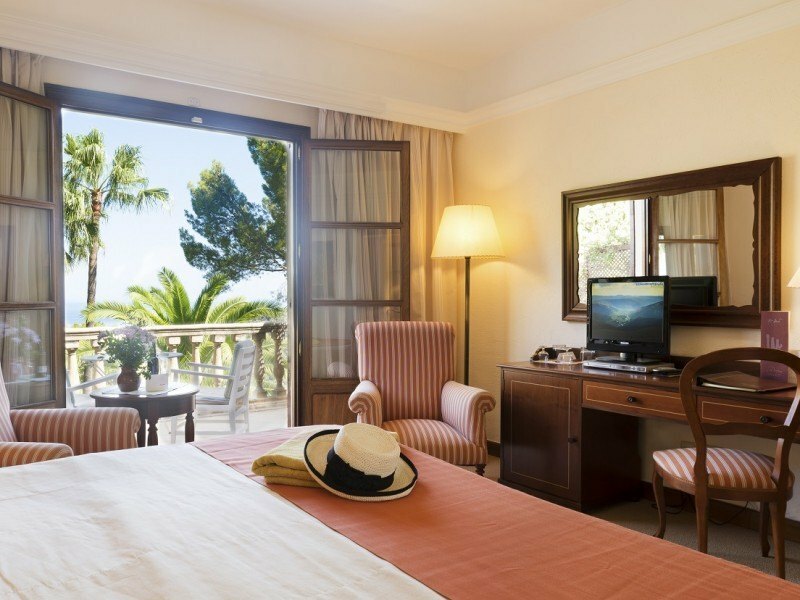  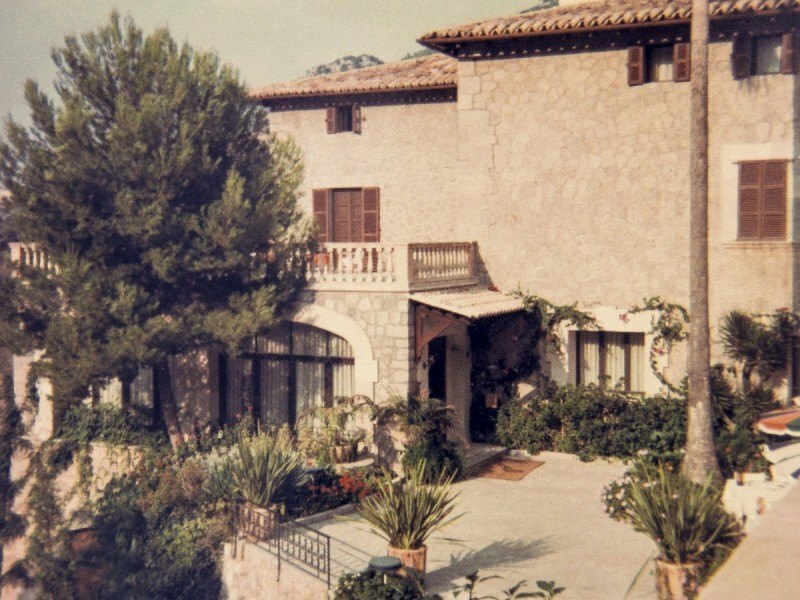 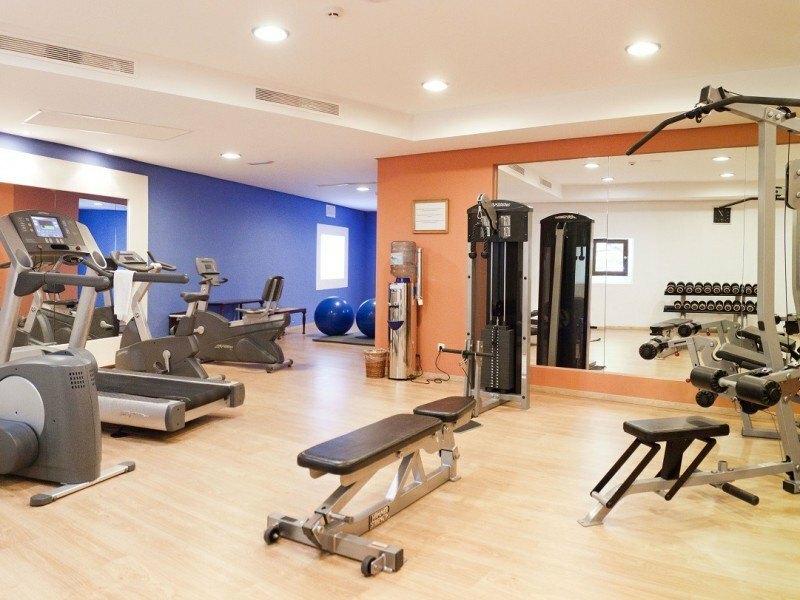 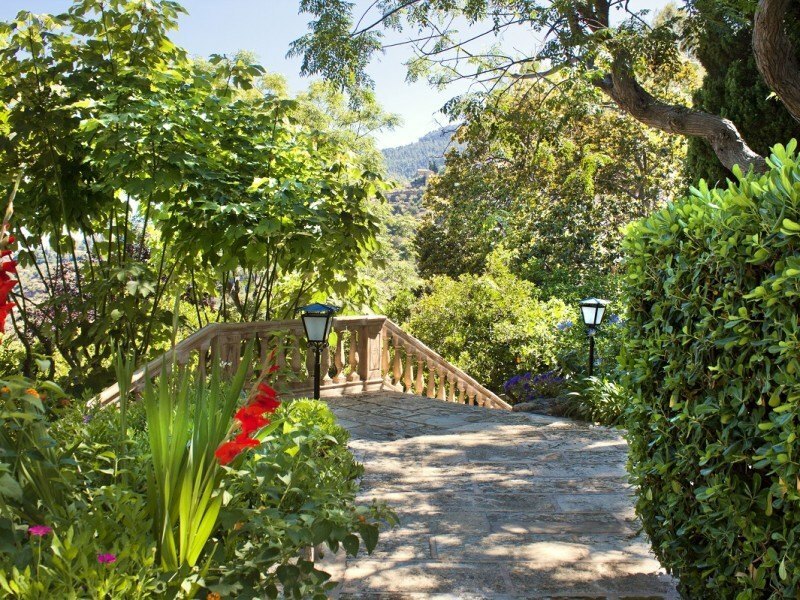 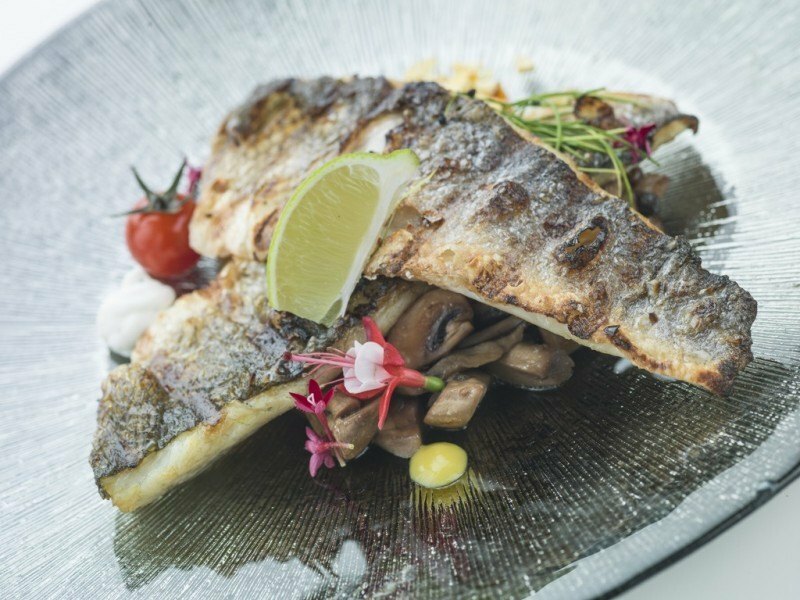 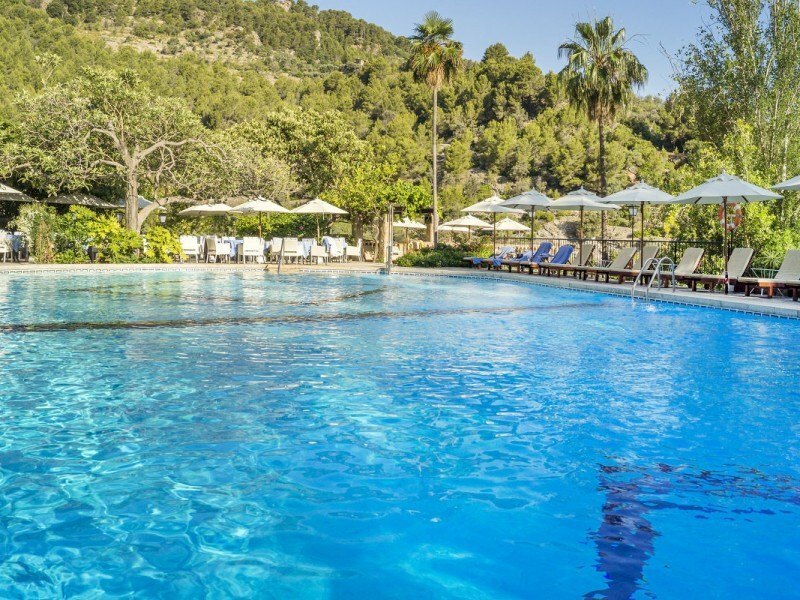 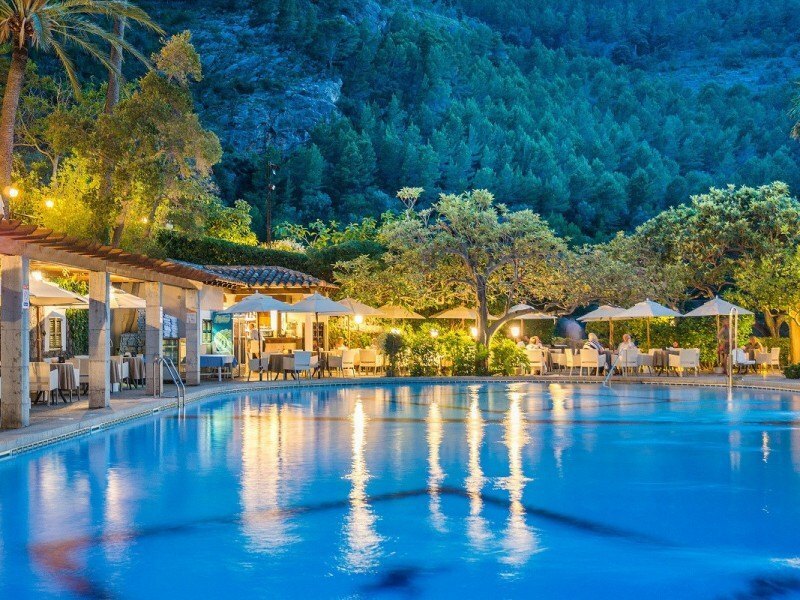 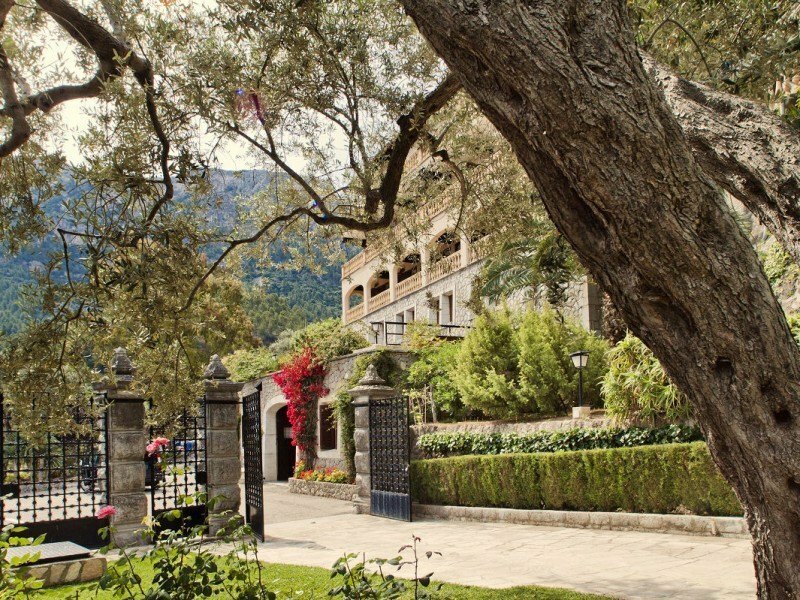 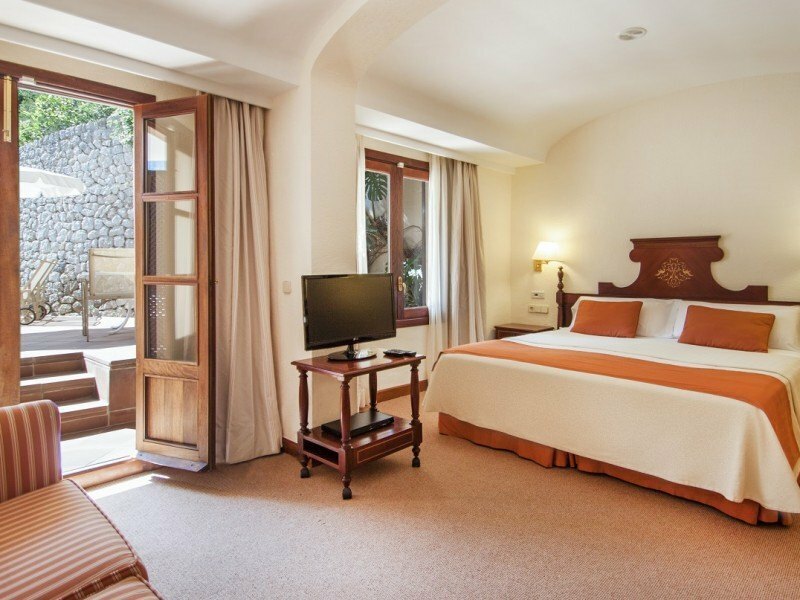 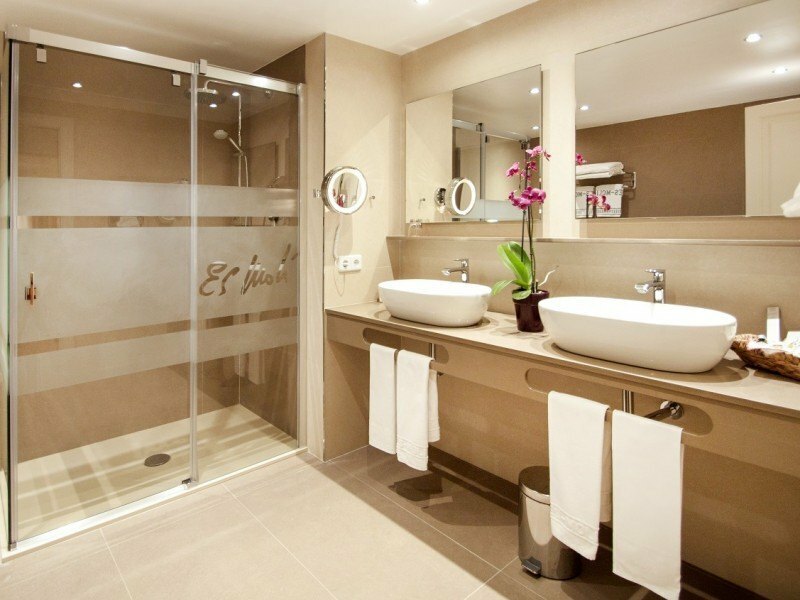 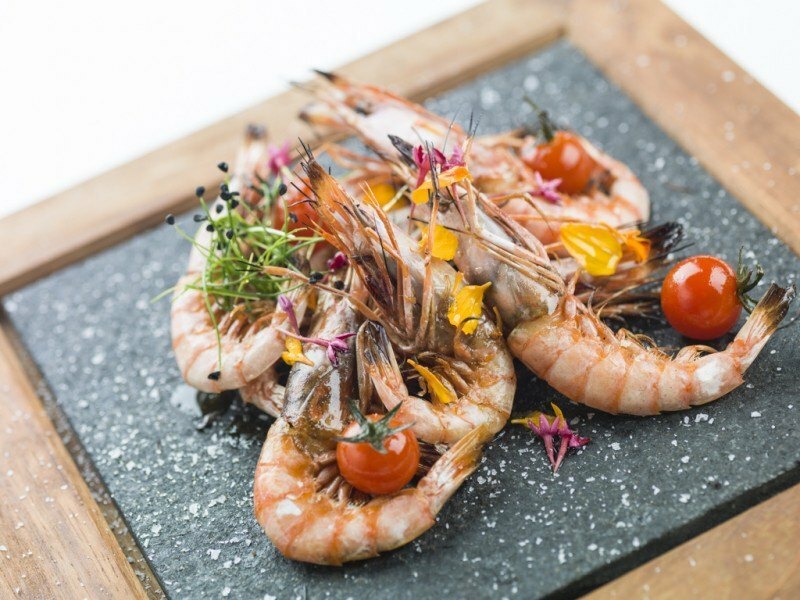 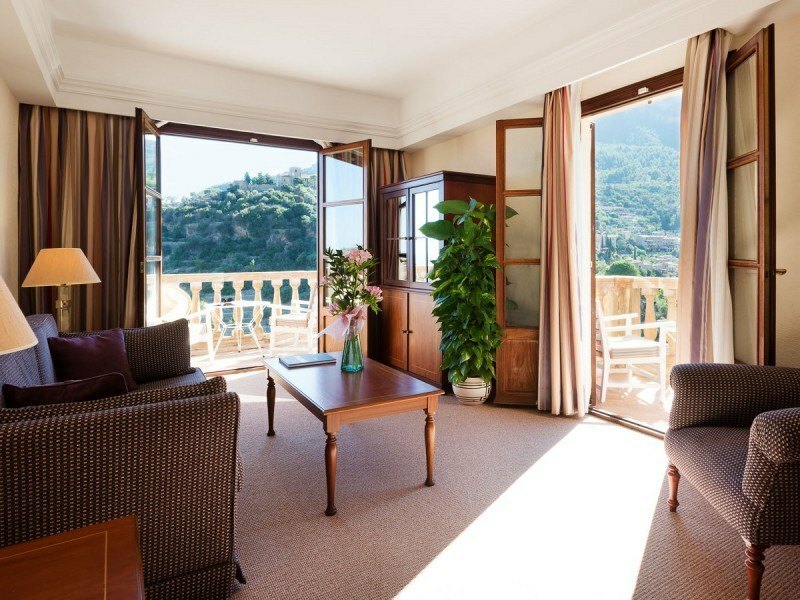 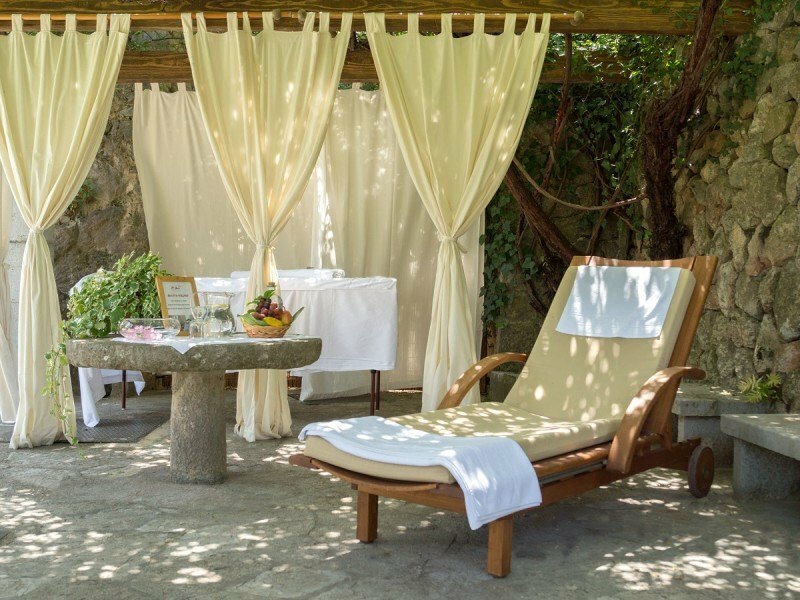 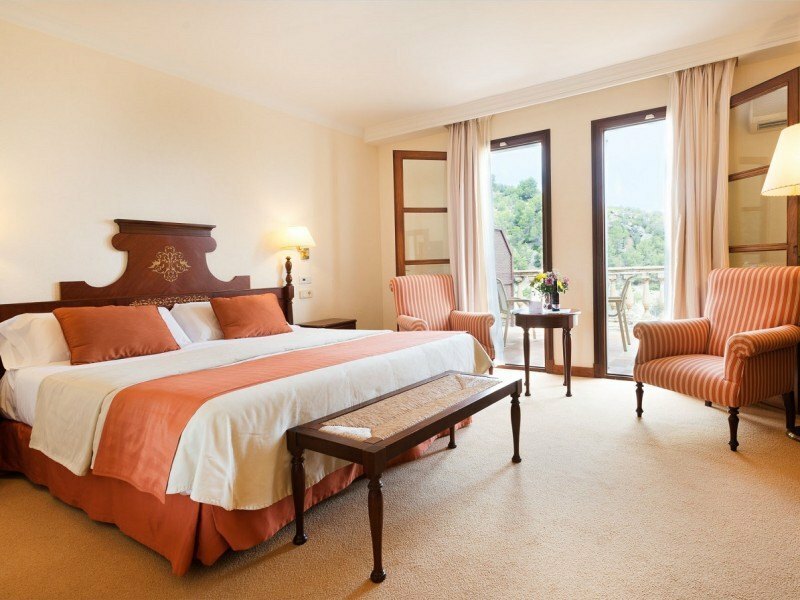 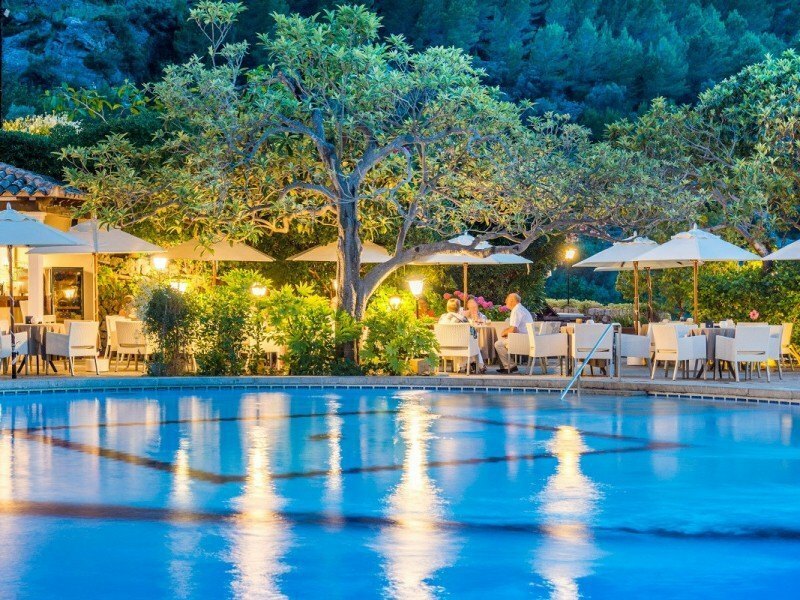 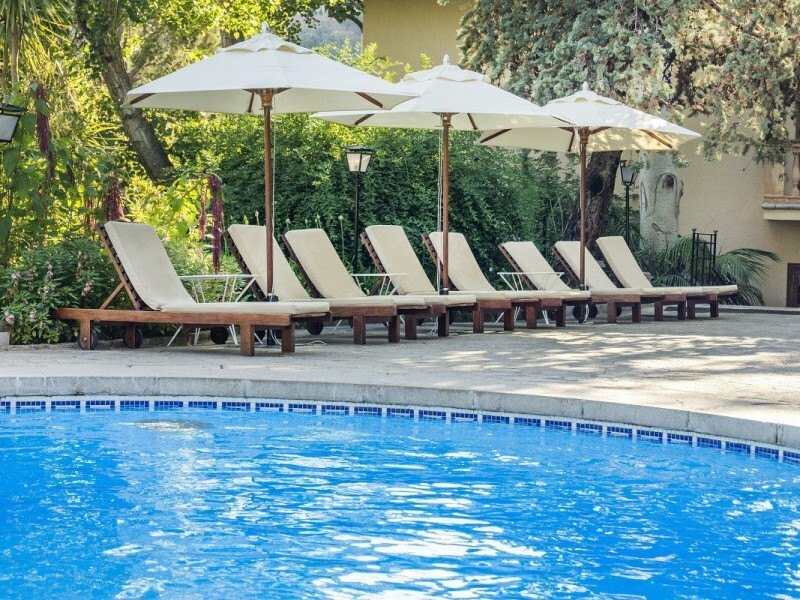 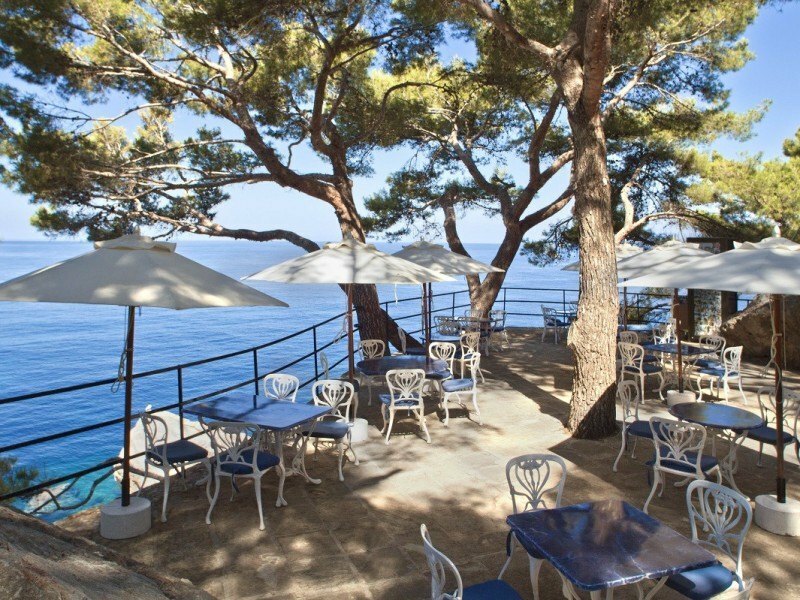 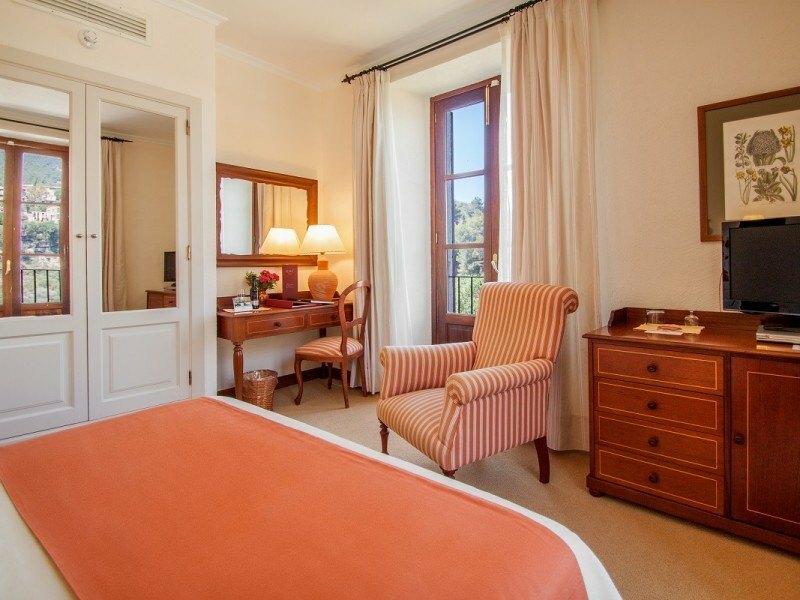 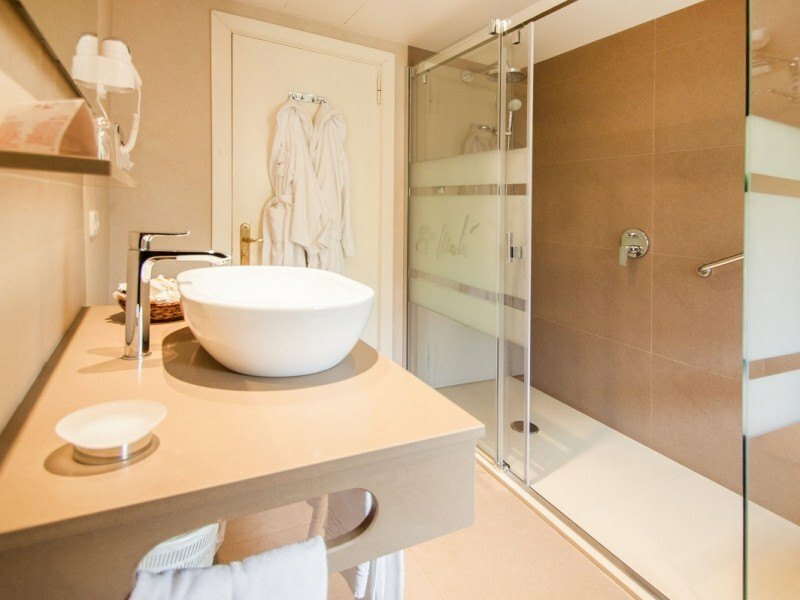 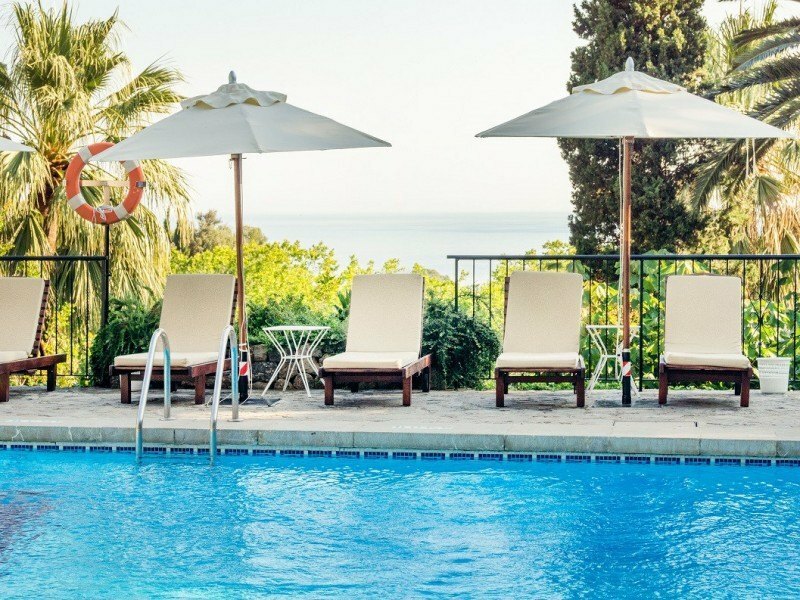 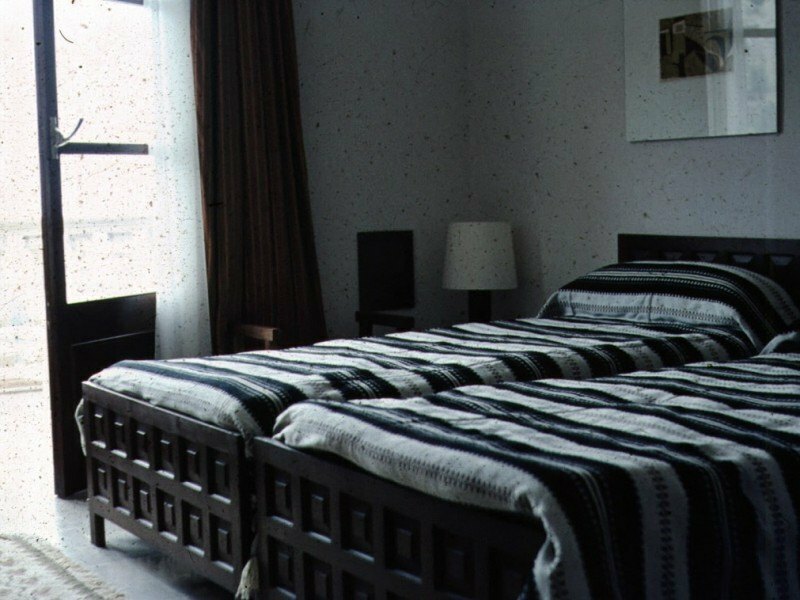 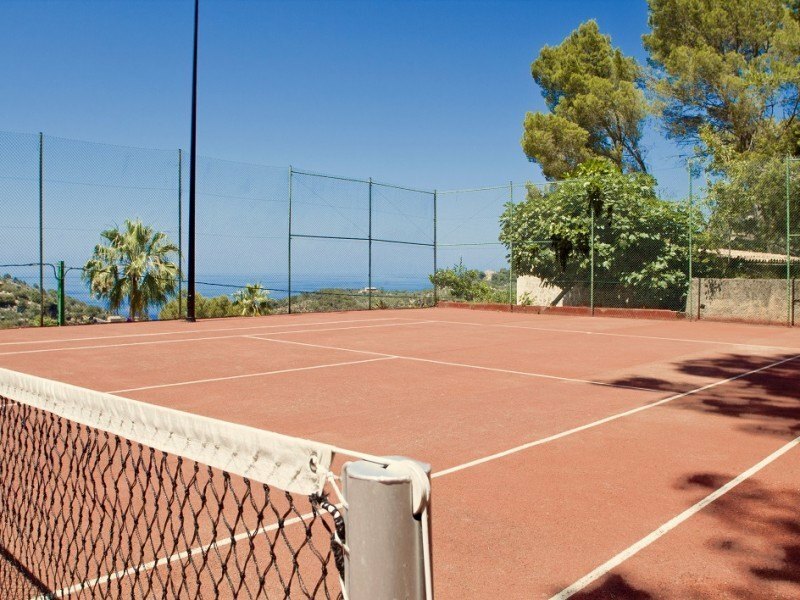 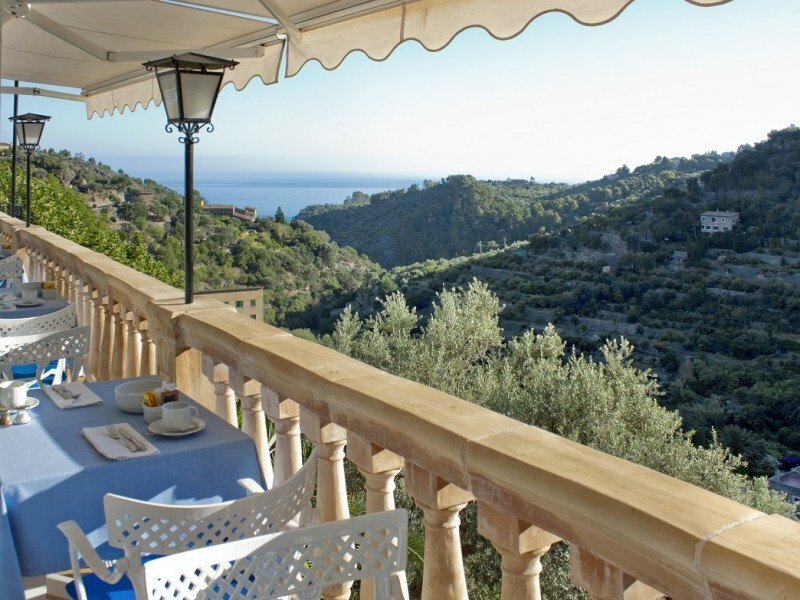 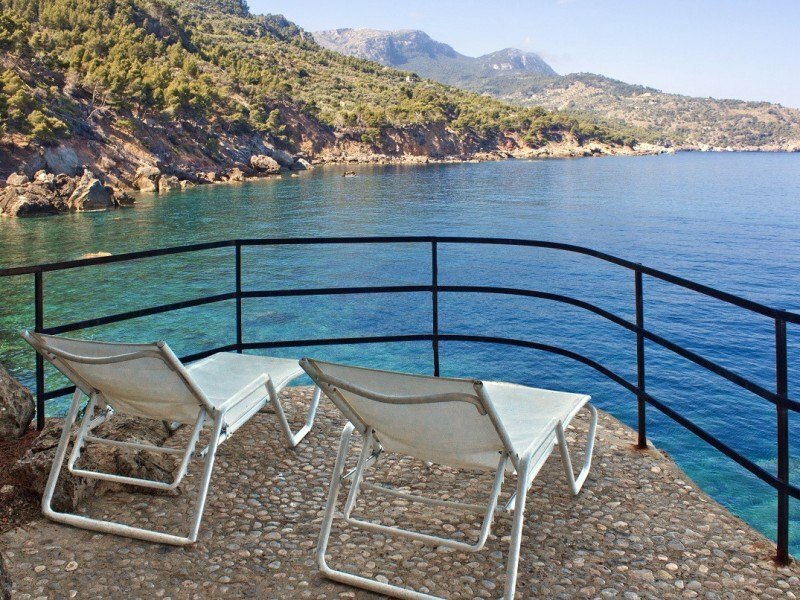 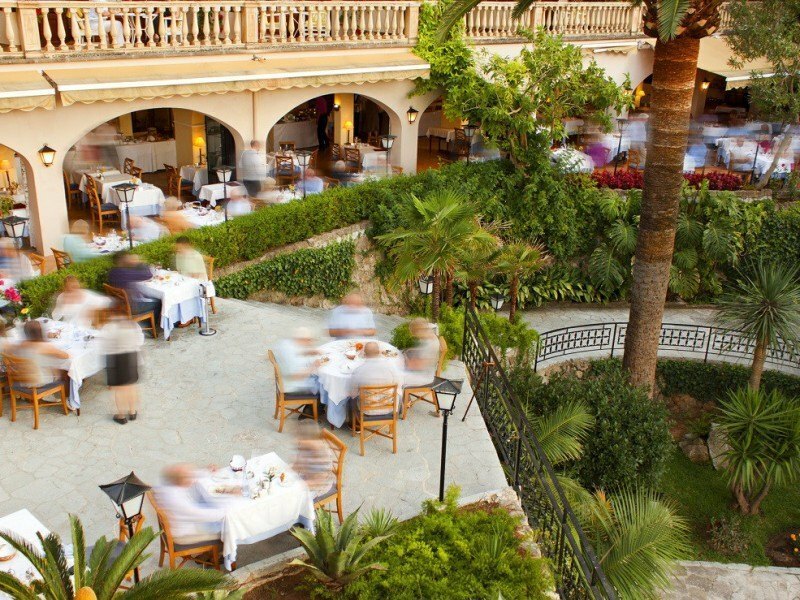 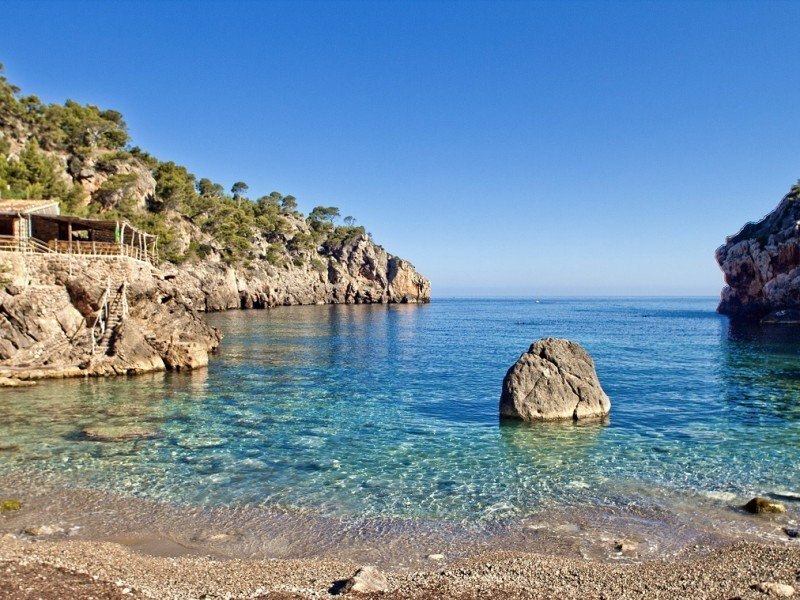 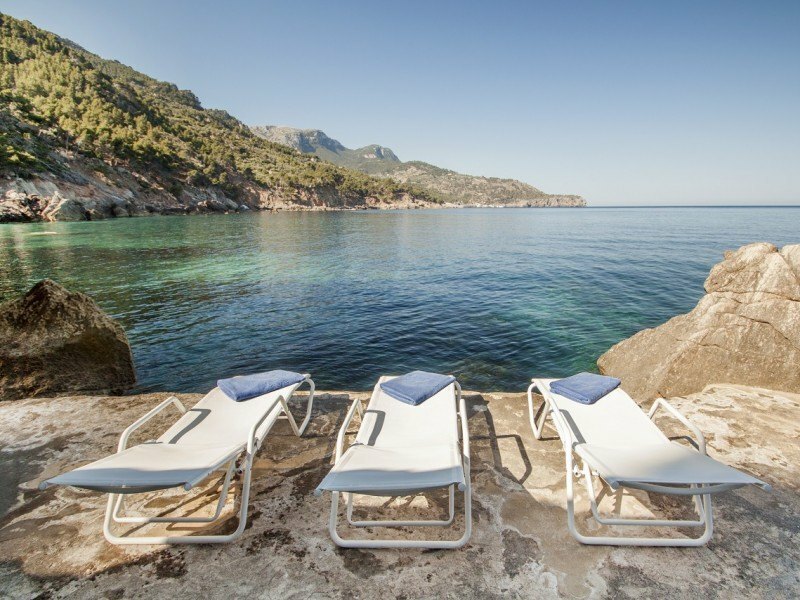 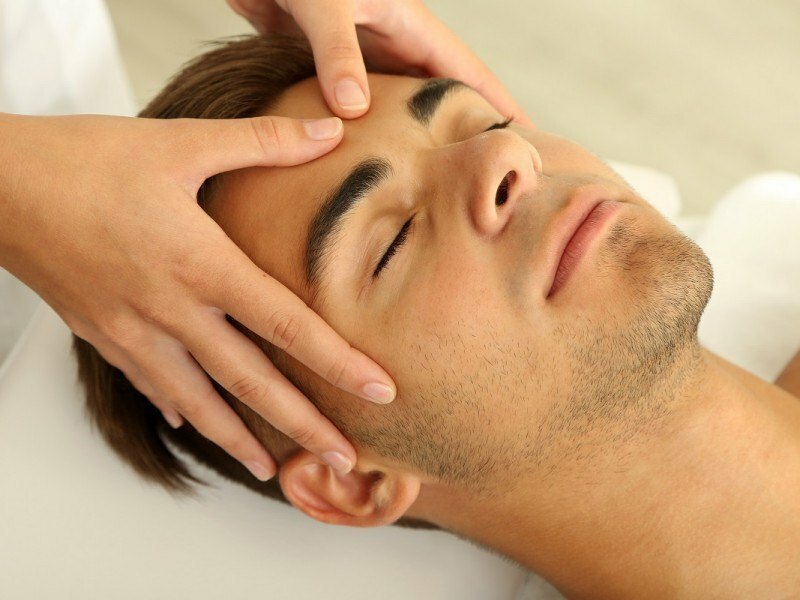 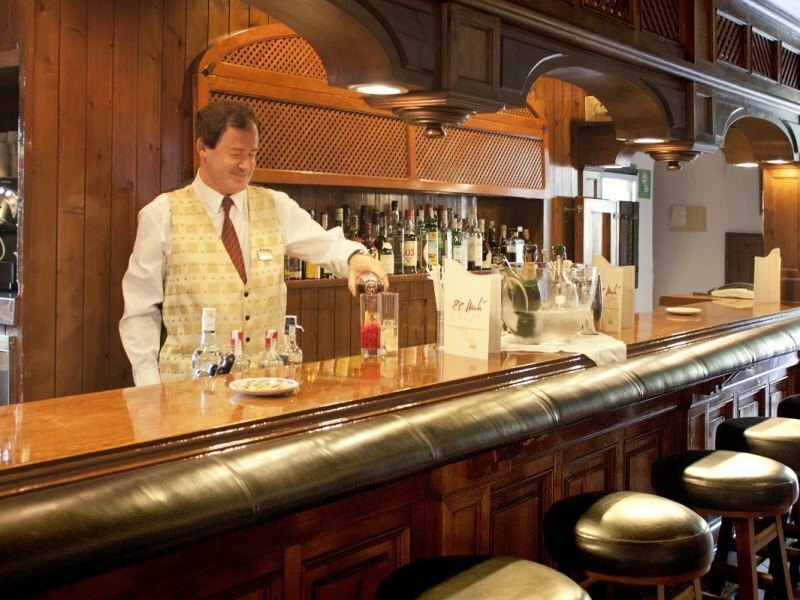 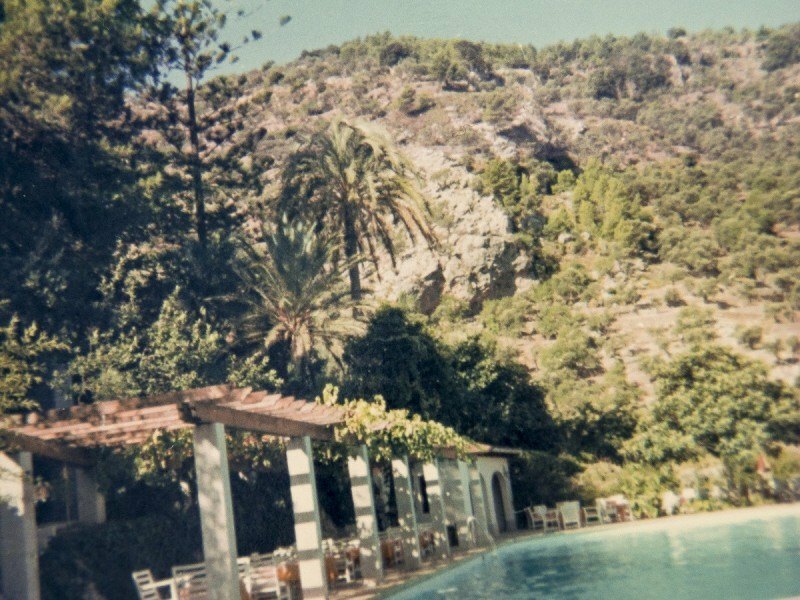 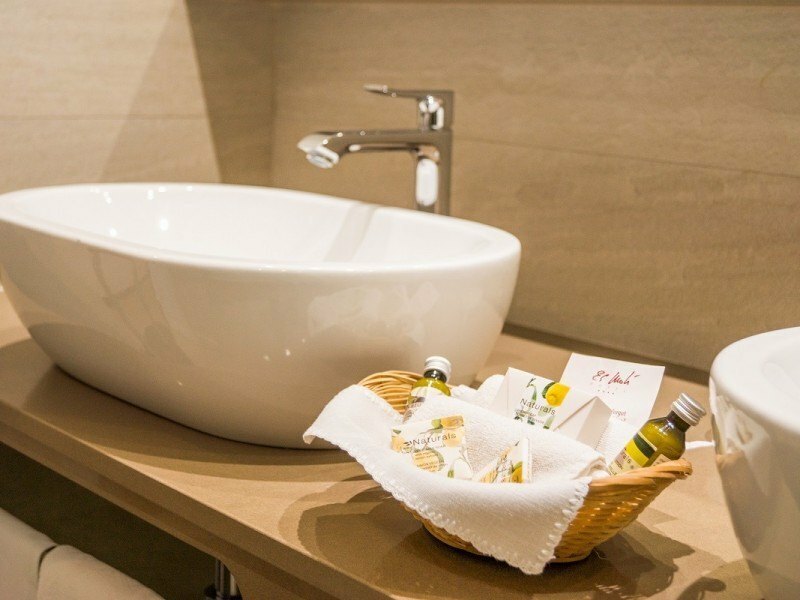 Es Molí Boutique Hotel is located only a few meters from the quaint village of Deià, in Majorca. 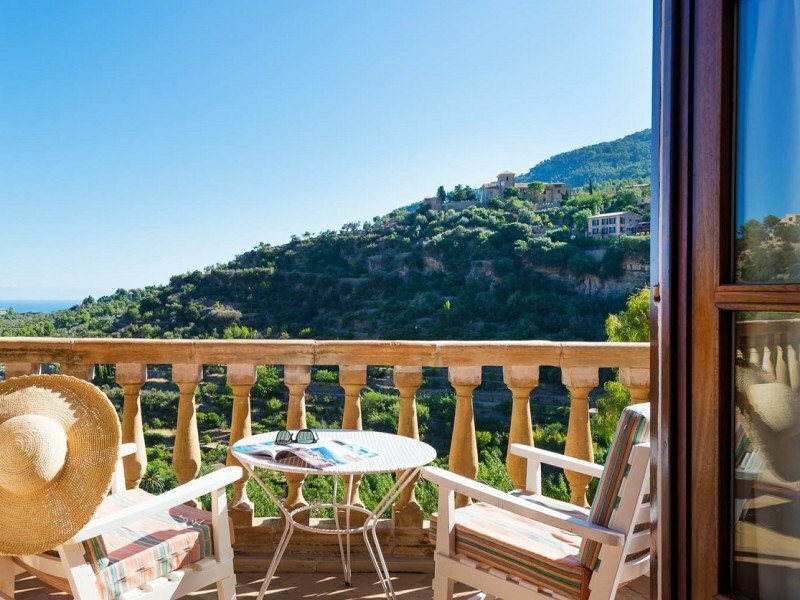 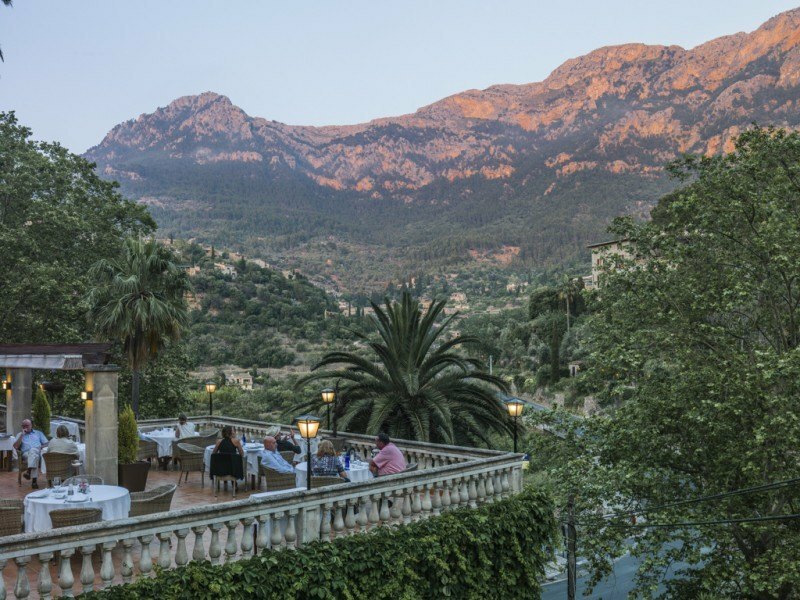 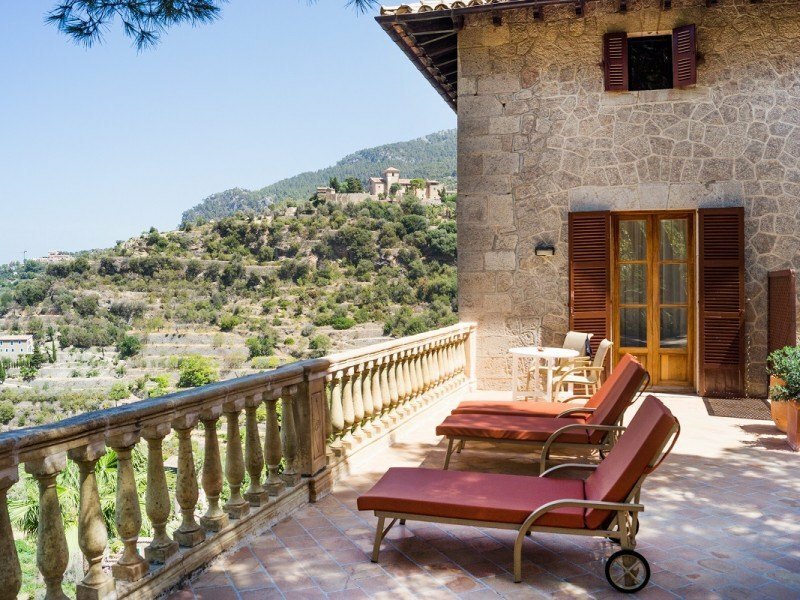 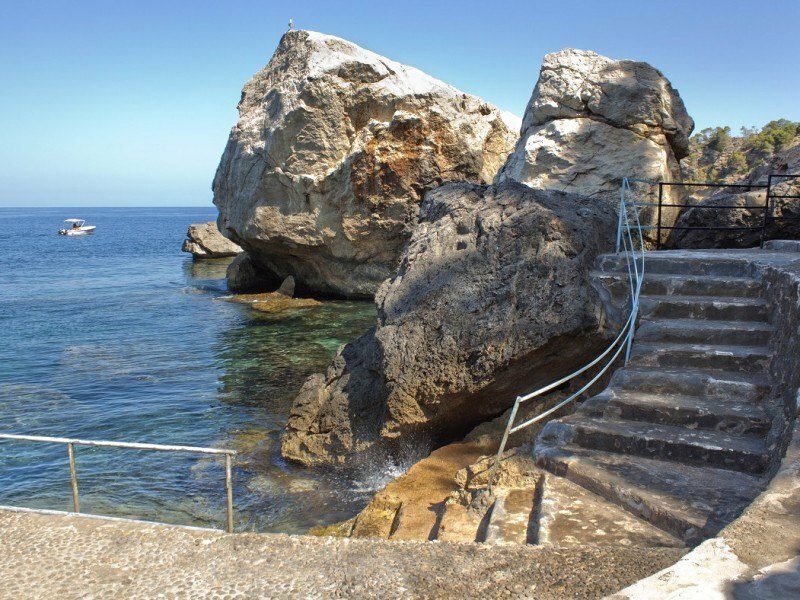 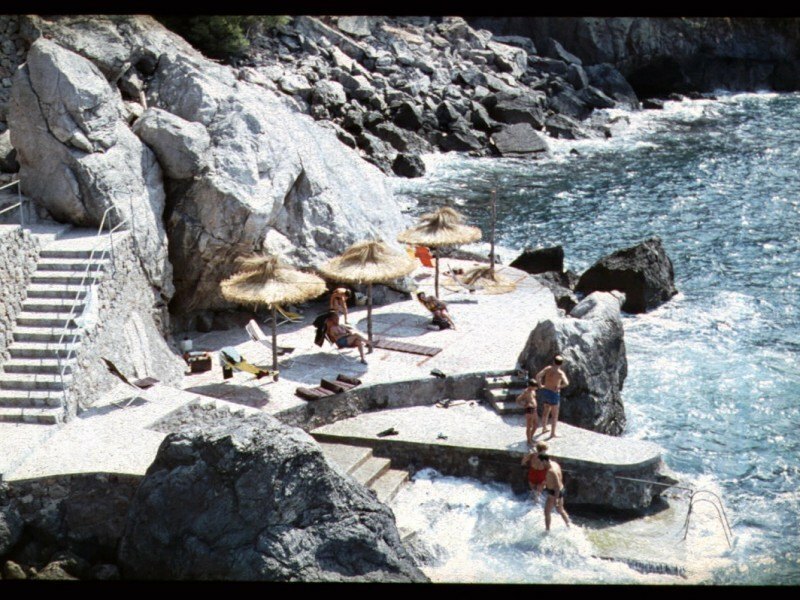 Its guests enjoy unforgettable views of the village, the Mediterranean Sea, and the Serra de Tramuntana mountains, declared a World Heritage Site by UNESCO. 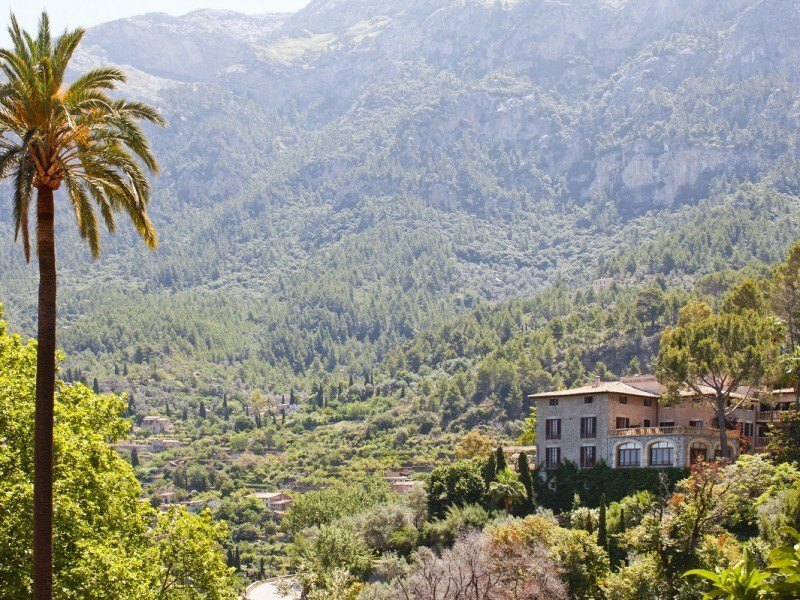 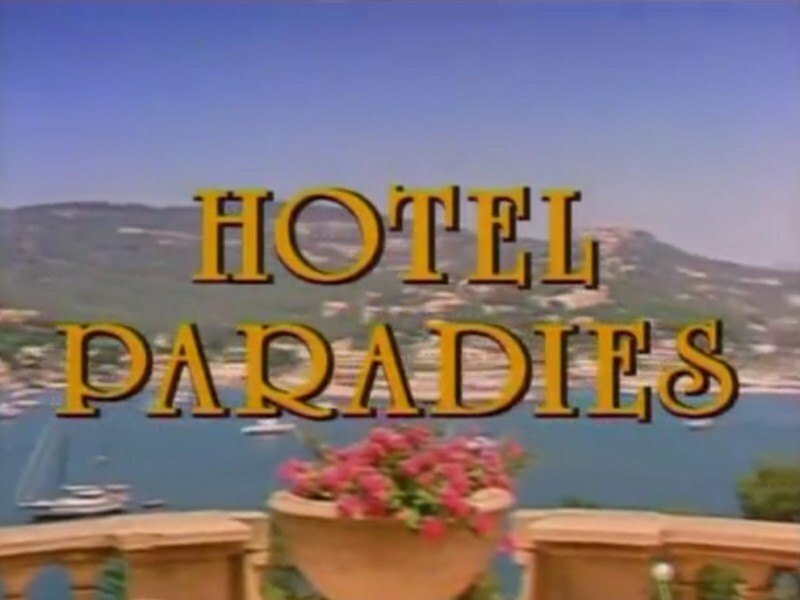 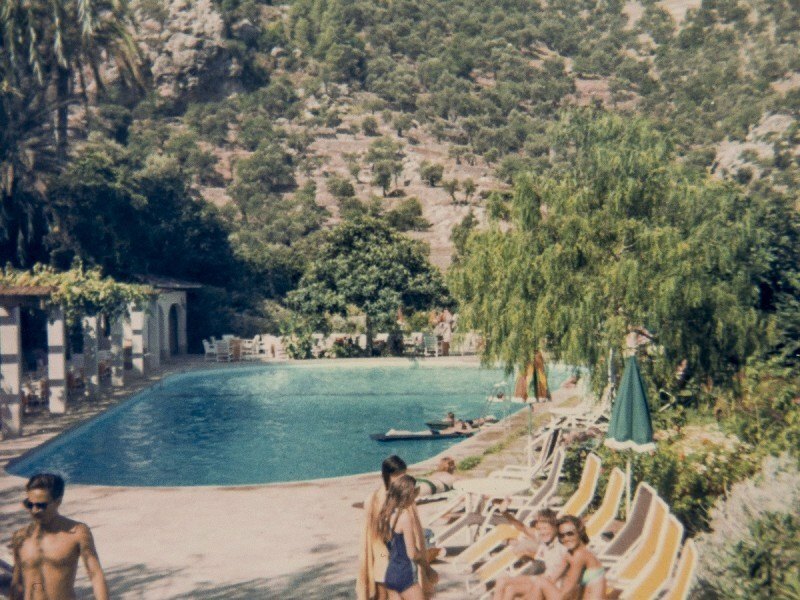 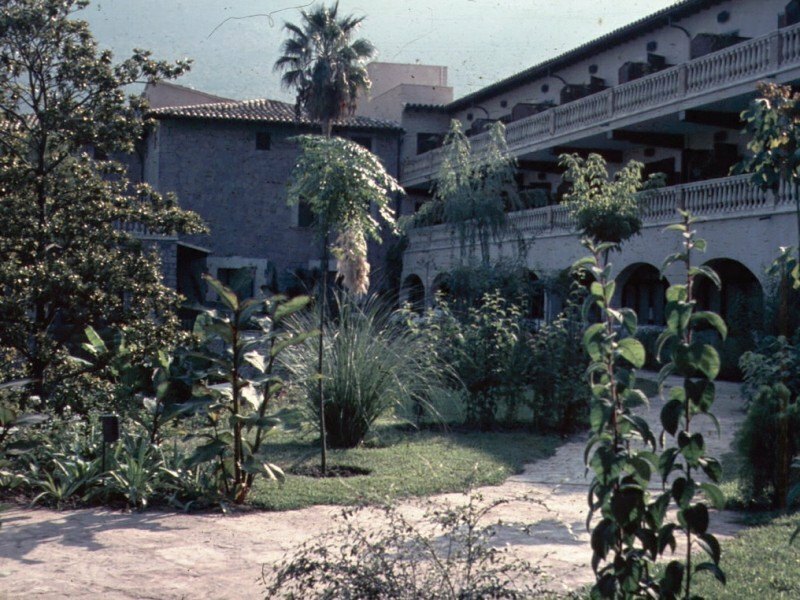 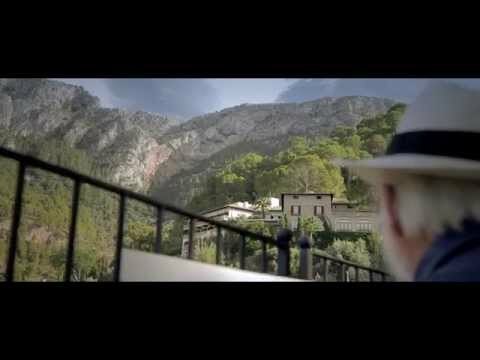 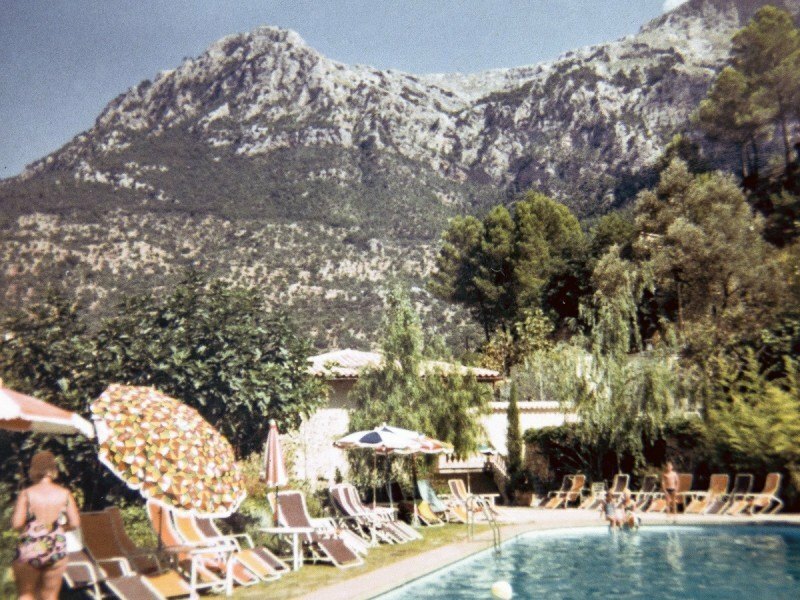 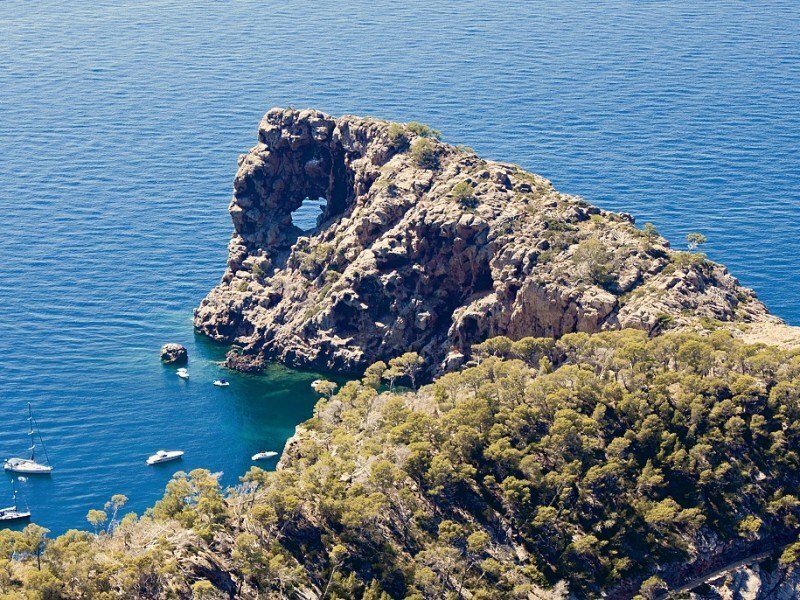 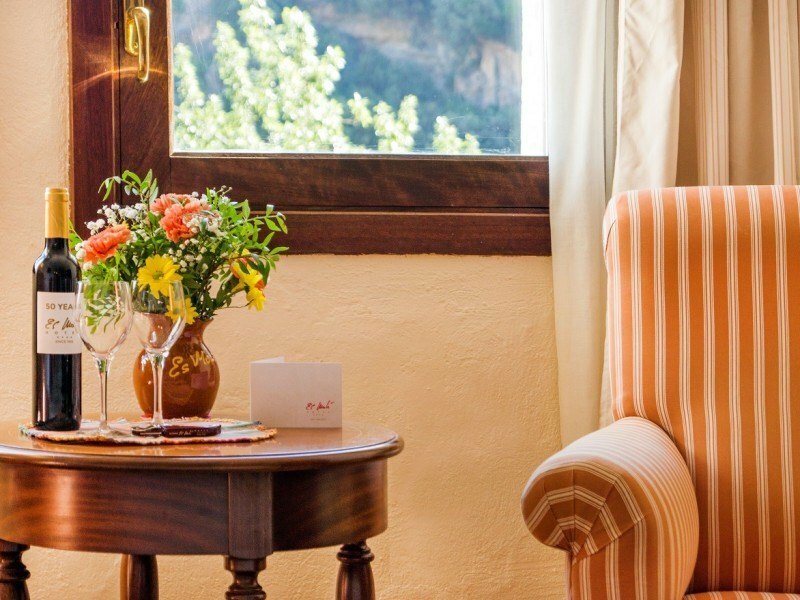 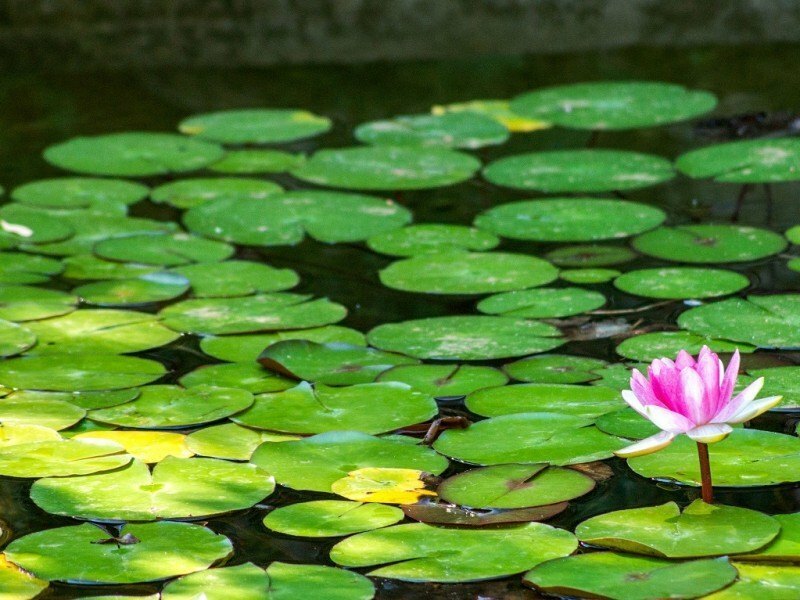 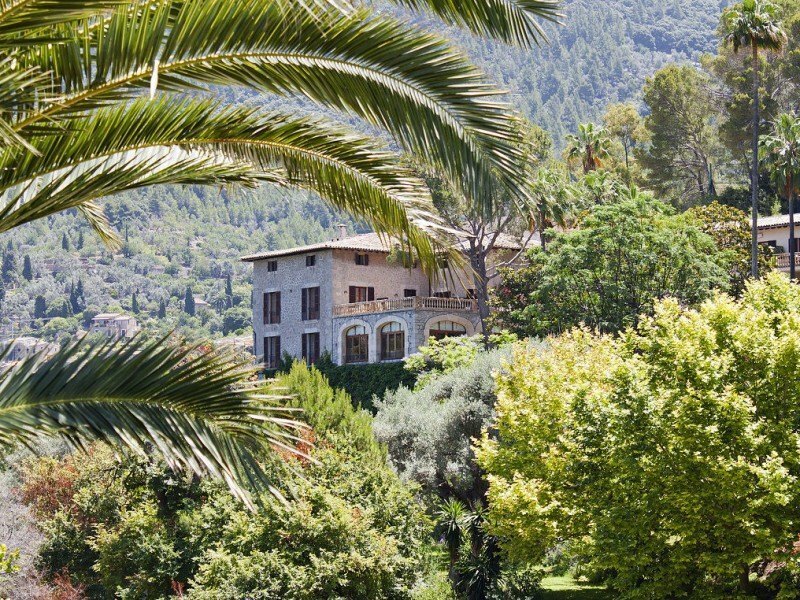 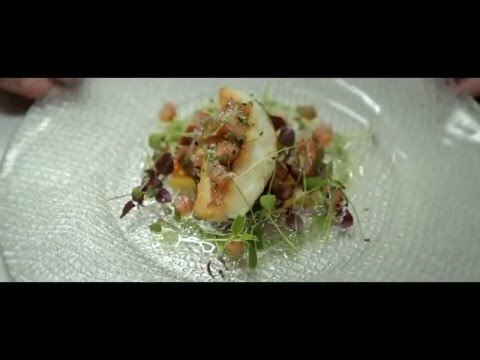 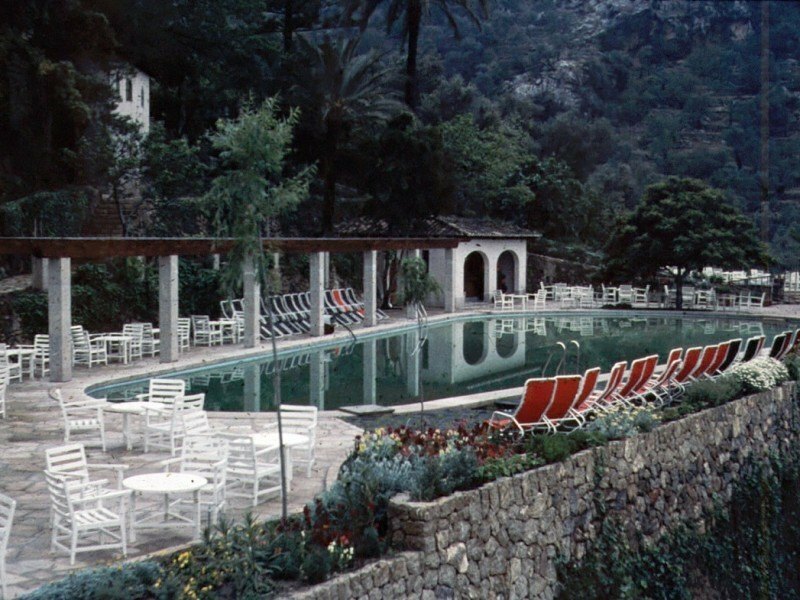 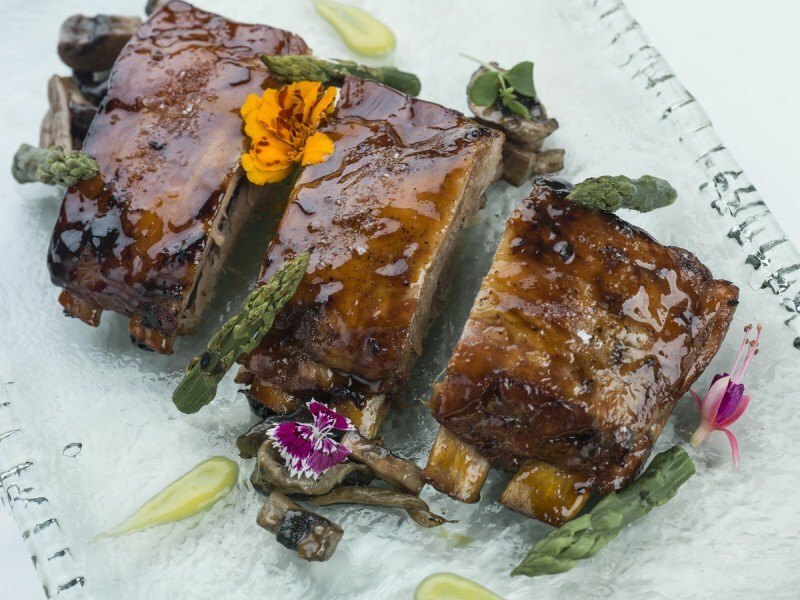 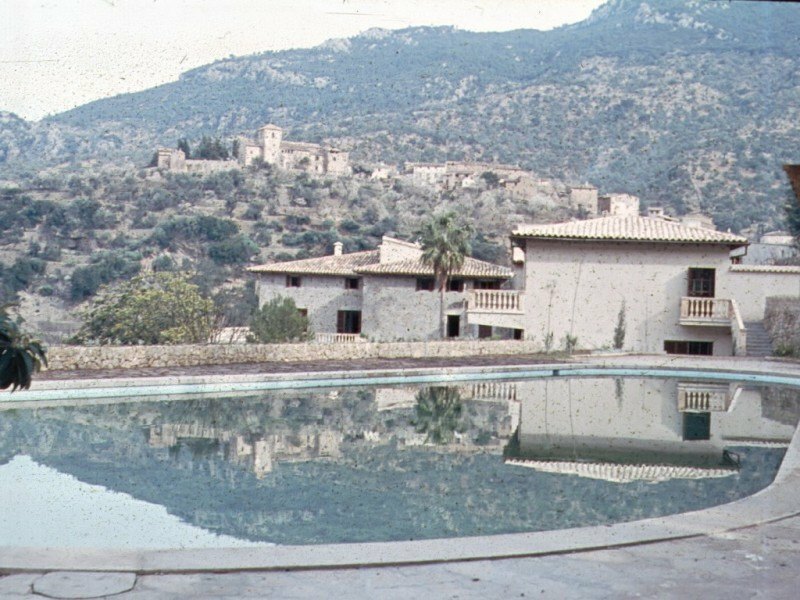 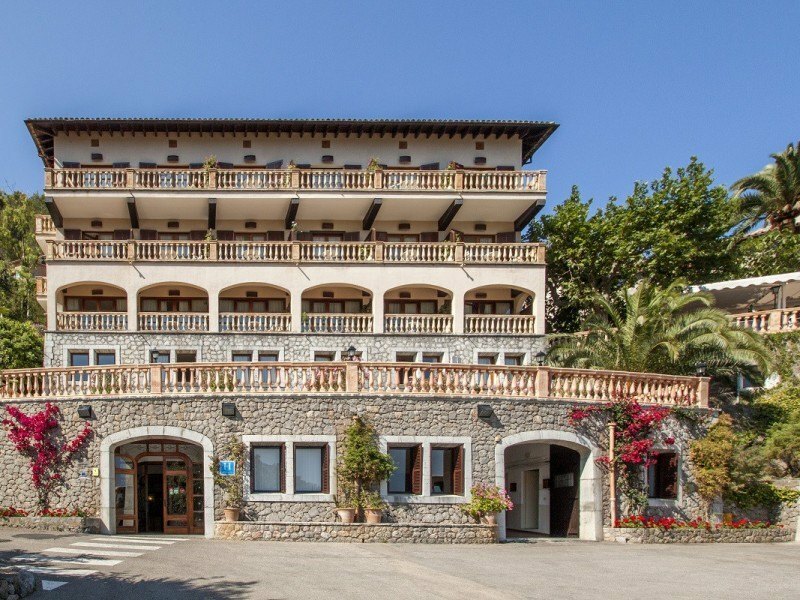 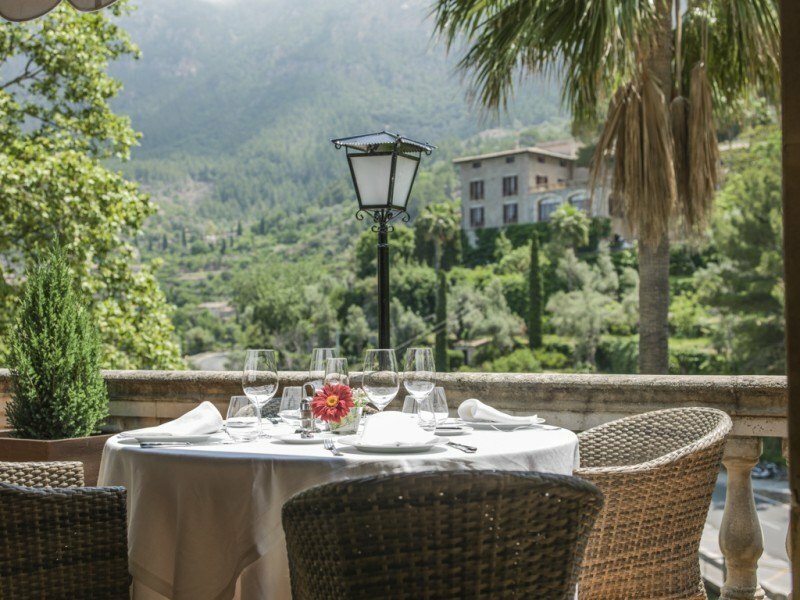 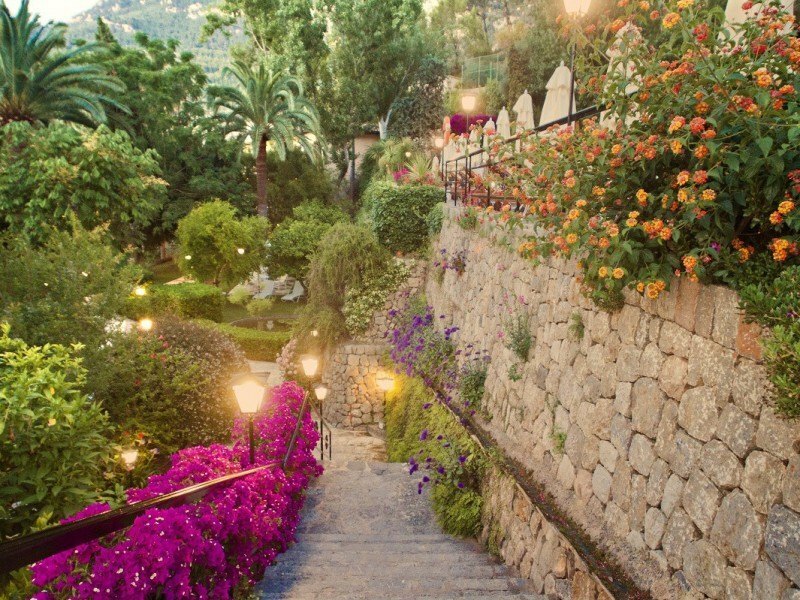 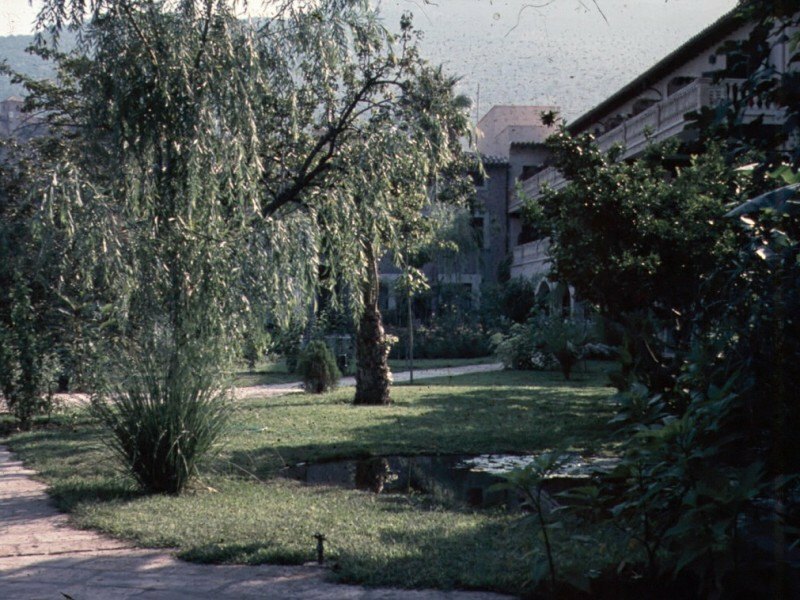 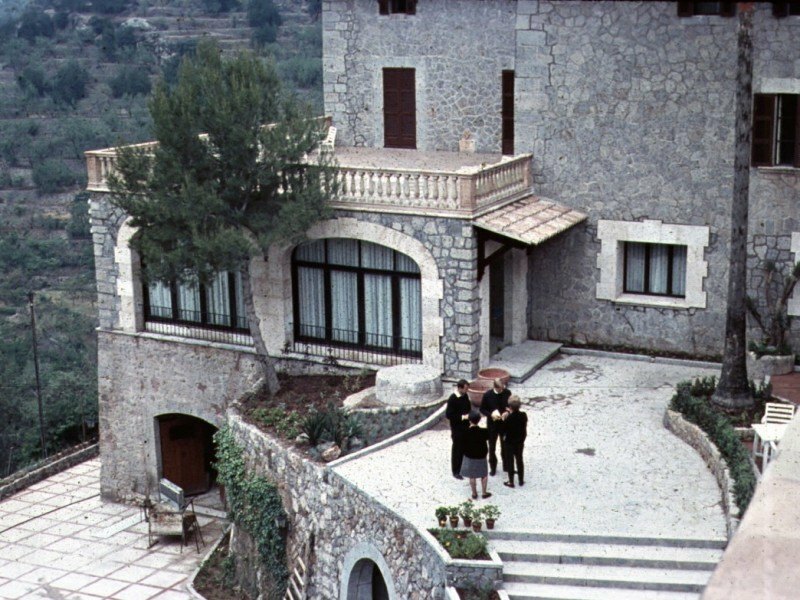 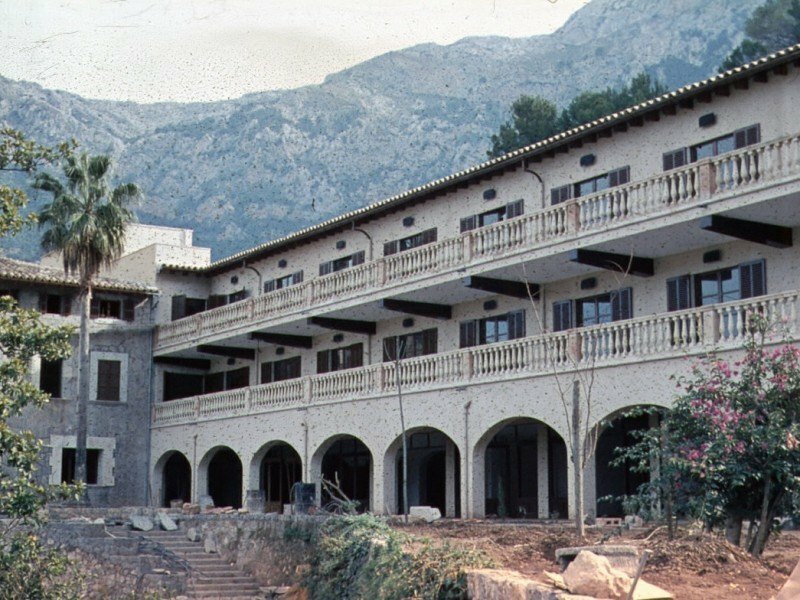 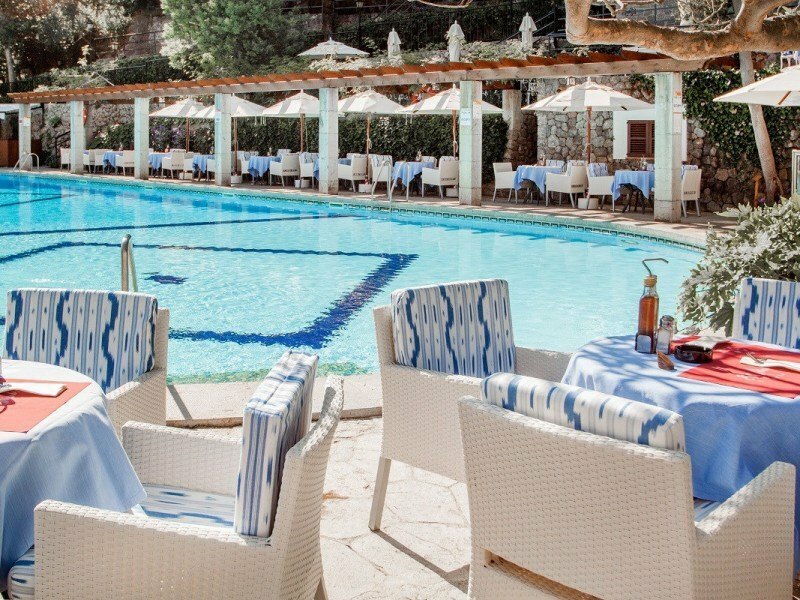 Discover a uniquely charming hotel in Deià, one of the most beautiful towns in the world.